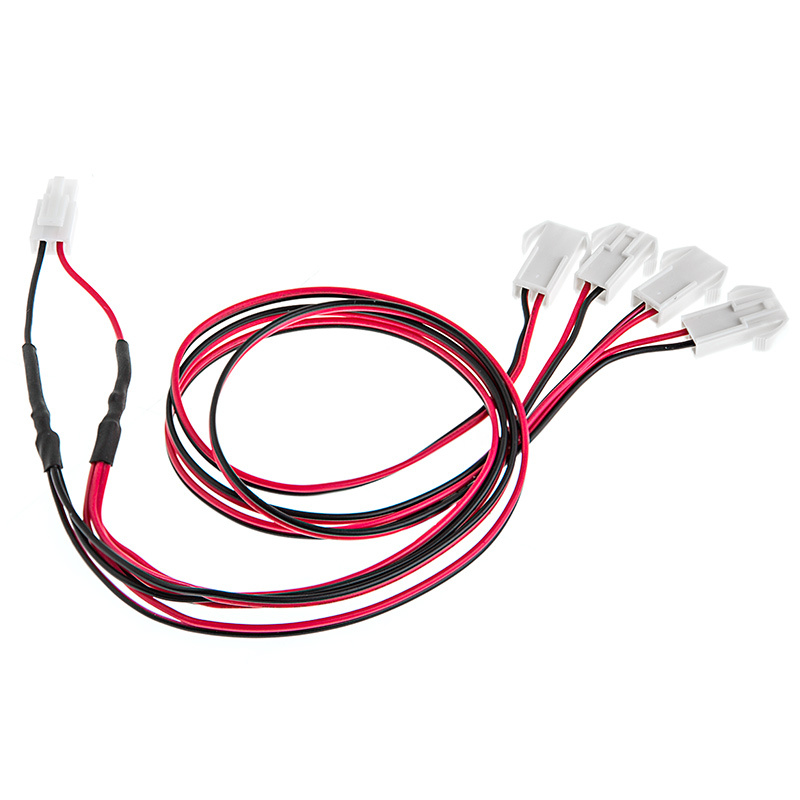 LC2-MxF series splitter cable for LC2 Flexible Light Strips. Easily power multiple LC2 flexible light strips with one Compact Power Supply. 20 gauge parallel bonded with polarized latching connector. Available in 0.6 meter (22in) length with 2 or 4 plug and play connectors. The common end of the connector splitter cable does NOT mate with the dimmer/remote control that was purchased at the same time. This is even after having the parts confirmed for compatibility by Tech Support. 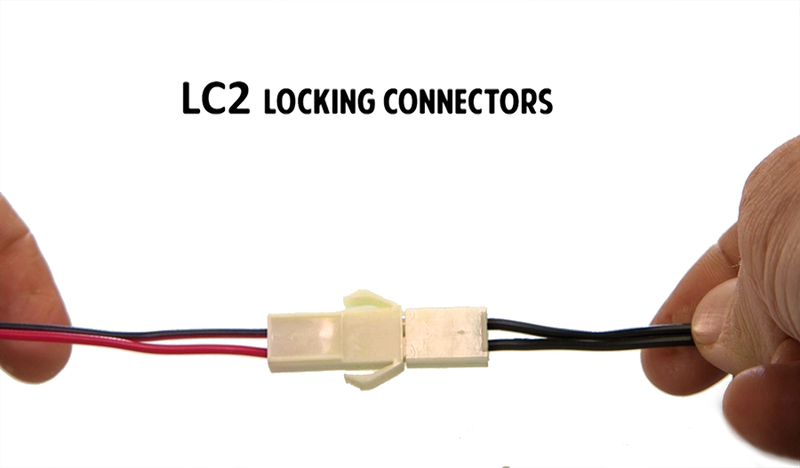 To match male LC2 connectors to male LC2 connects such as in this case, we make available the LC2-FF Interconnect. 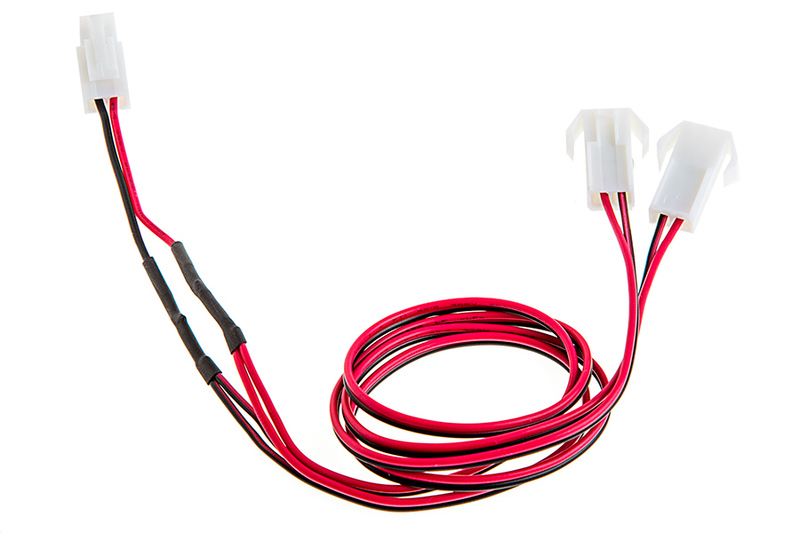 This is the easiest and best way to add power and connectivity to auto electrical system. Better than OEM! Good quality item, great price.